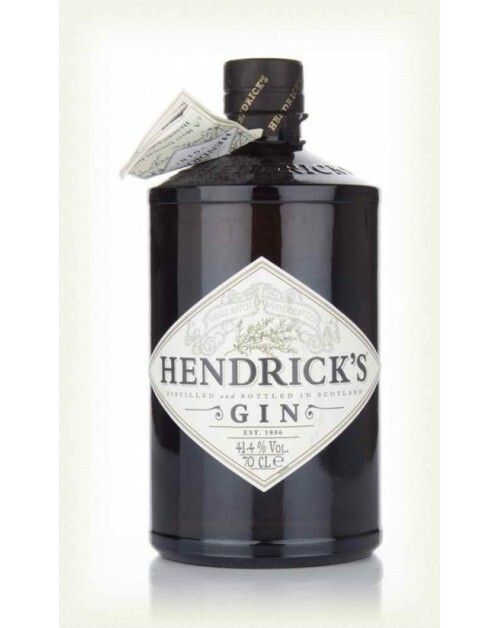 Hendrick's Gin probably started this great gin trend we are all benefitting from now. Enjoy it with a slice of cucumber, just to enhance one of this great gin's main botanicals. A very refreshing gin.